It could actually be inhibiting you, new research suggest. Scorching temperatures might keep you from getting the results you want, new research suggests. 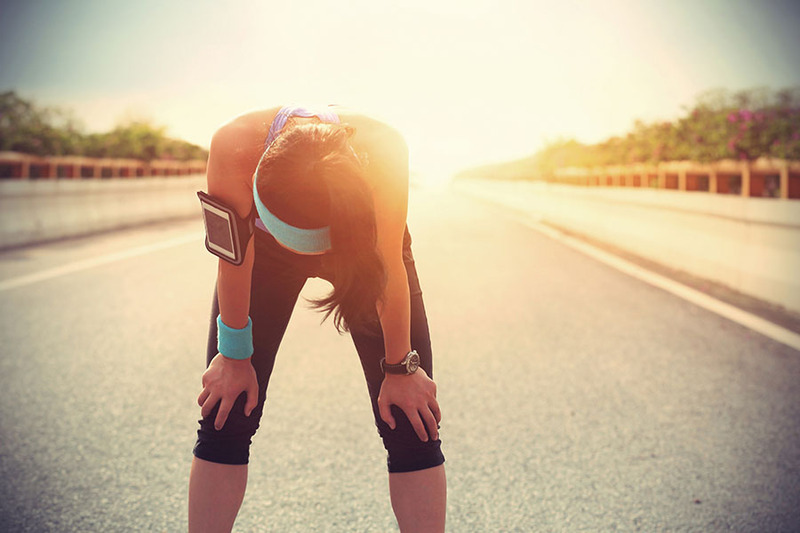 Anyone who has ever gone for a run on a sweltering summer day knows, working out in the heat and humidity turn you into a sad, drippy, sweaty mess. But some research from the University of Nebraska at Omaha suggests another consequence of exercising outside in high temperature: it can negatively affect your muscles on a cellular level, and also do a number on your performance. These preliminary findings are part of some research happening at UNO’s School of Health and Kinesiology. Researchers there are studying how training in different climates can affect your muscles and muscle growth. More specifically, they’re looking at how mitochondria—the power generators in your cells—are influenced by various temperatures. Dustin Slivka, PhD, head researcher and director of the Exercise Physiology Laboratory at UNO explains. “If we can further optimize the outcomes of physical exercise then we can better combat these disabilities,” Slivka says. Mitochondrial dysfunction plays a major role in diabetes, obesity, and aging among other conditions. Slivka and his team want to find out what the optimal temperature is for working out, which might prevent this dysfunction and potentially lower rates of disease. In one ongoing experiment with 36 participants, the researchers have been extracting muscle tissue samples from each participant’s thigh before, immediately after, and three to four hours after they’ve completed an hour of cycling in a climate-controlled chamber. Temperatures in the chamber range from 91 degrees to 68 degrees to a cool 44 degrees, says Slivka. “Participants feel very comfortable exercising in the cold environment,” observes Slivka. “Most are a bit chilly for the first five minutes, but the heat produced from exercise quickly warms them.” Though the research won’t be done for another 18 months, the findings have been consistent so far: study participants are performing better in cold conditions than hot. Slivka and his team are looking at how the tissue responds to stimulation and the way different proteins move within the muscle’s cells. 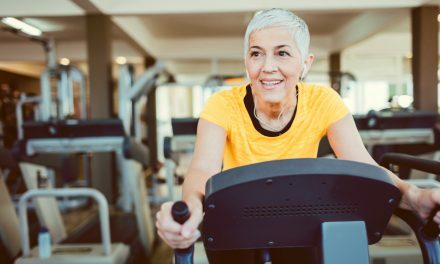 “The current study will let us know if this persists throughout training or if the muscle can acclimate (as the cardiovascular and thermoregulatory systems do) and restore the normal beneficial response to exercise,” he says. While the research and study is still developing, don’t use the new findings to justify blowing off your outdoor run every day. 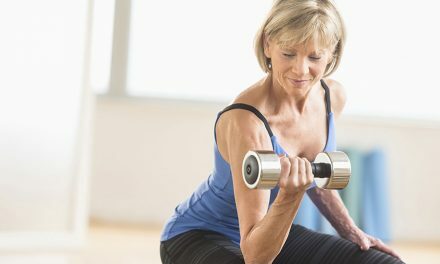 Even if your workouts aren’t as effective in terms of muscle development, exercise is beneficial for a ton of other reasons, mentally and physically. Take it indoors where the AC is on, and you’ll score all these benefits and more. NextWhen Eating Less, Does Your Stomach Actually Shrink?